Today the WSU Board of Regents officially changed the name of the WSU College of Medical Sciences to the Elson S. Floyd College of Medicine. 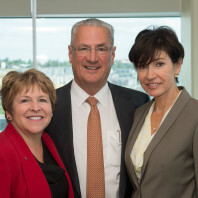 It also announced the hiring of Dr. John Tomkowiak as the college’s inaugural dean. 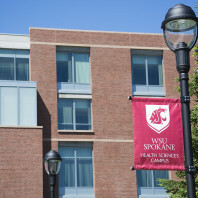 Before we can apply for medical school accreditation, and before we can begin recruiting medical students, we must hire a dean for the soon-to-be-named WSU College of Medicine. In May, we announced the search committee tasked with finding the first dean of the WSU College of Medicine. That committee’s work should be complete within the next few weeks. 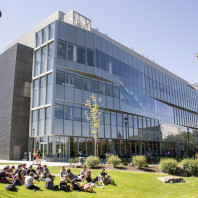 The Seattle Times had a story this past weekend featuring the increase of first- and second-year medical school seats on the east side of Washington. 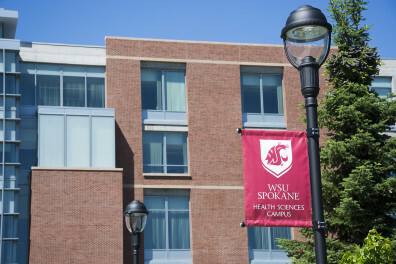 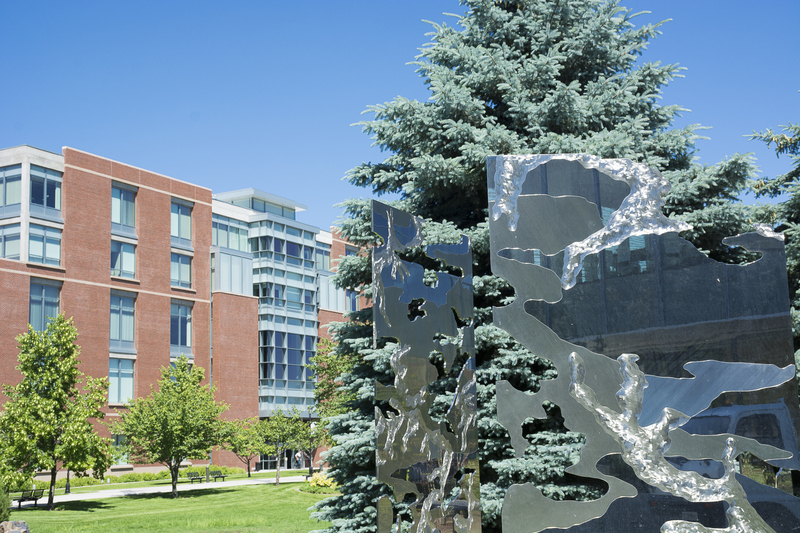 Just in time before the end of the state’s fiscal year, the Washington Legislature approved a state operating budget that includes funding to start a WSU medical school in Spokane. 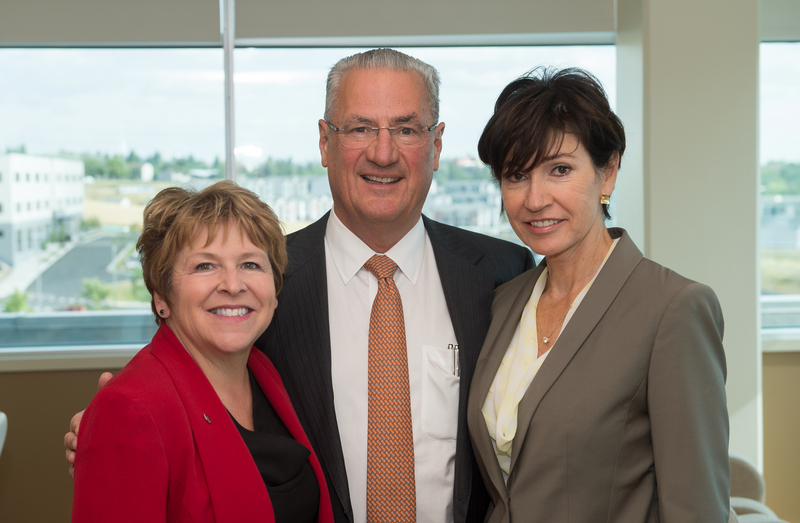 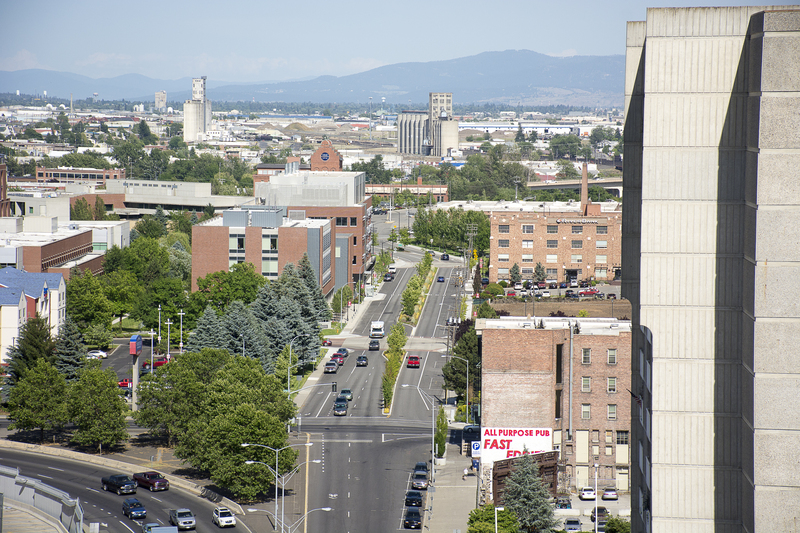 We asked for and received $2.5 million in funding to start our community-based medical school, headquartered on our health sciences campus here in Spokane. 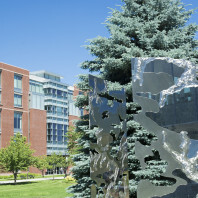 Elson Floyd’s fingerprints are all over our campus. 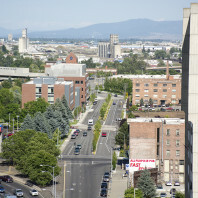 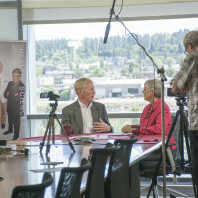 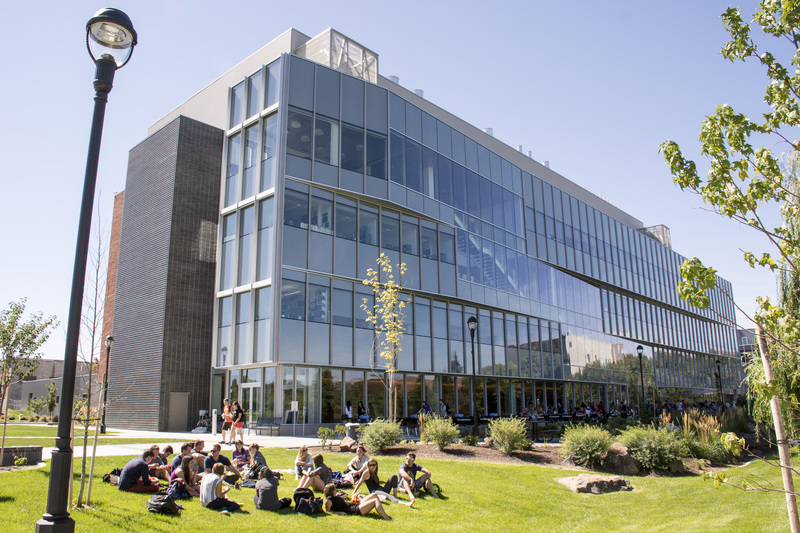 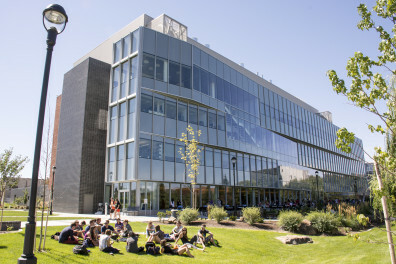 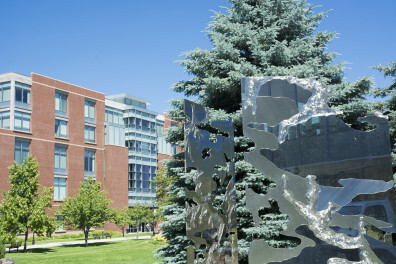 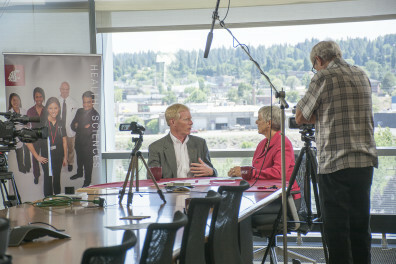 The WSU president saw the opportunity that WSU had in Spokane – a large medical sector, a beautiful University District – and designated WSU Spokane as the University’s health sciences campus. 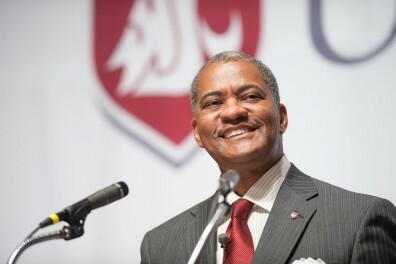 This spring, Floyd helped convince lawmakers from both sides of the state to allow WSU to operate its own medical school. 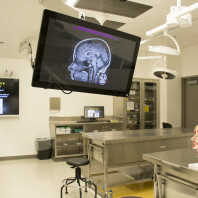 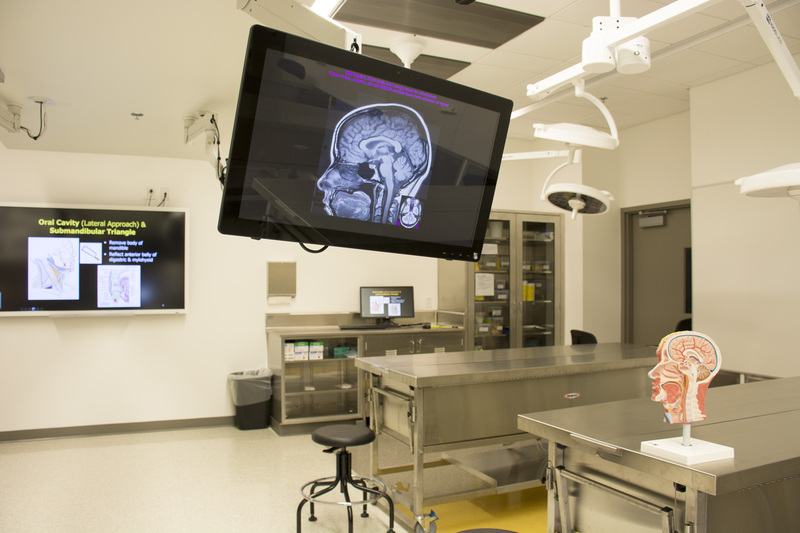 The impacts of that work will live on for many years to come as the WSU medical school grows.